Having provided the area with professional auction services for 39 years, we are committed to the highest level of customer service. 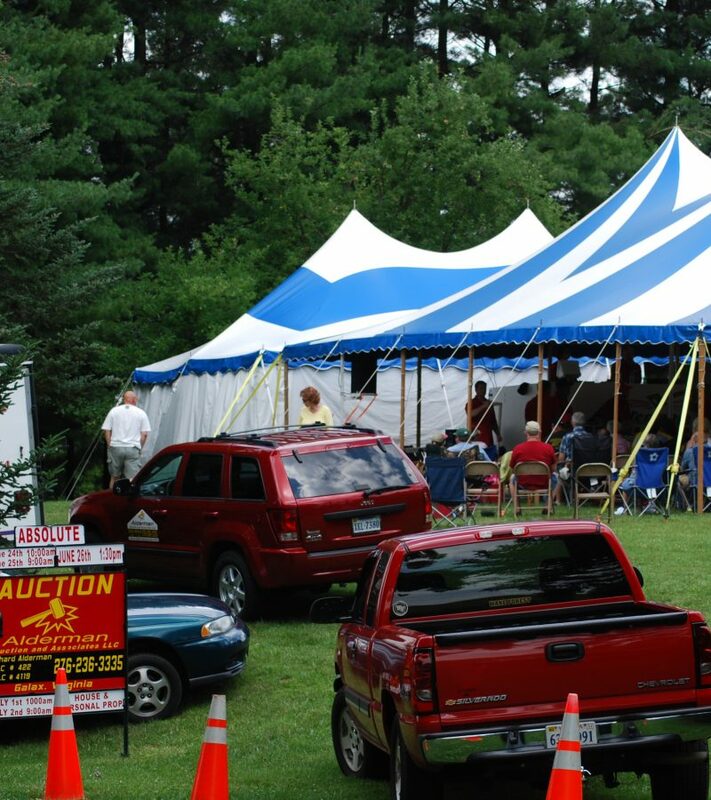 Please contact us today for more details on how we can help you with all your auction needs. We can be reached at 276-236-3335 or via cell phone at 276-237-4220.